The war of 1866, fought between Austria and Prussia, along with their respective allies, has sadly been a struggle underrepresented in English language literature. Clearly overshadowed by the longer and more dramatic Franco-Prussian War, it is nonetheless just as important, if not more, in the development of Germany as the unified nation it became. 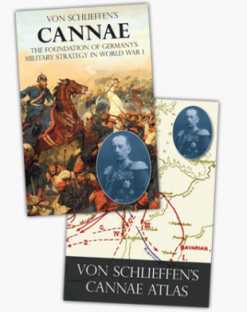 Much of what is currently available in print and in English, focuses on the primary theatre of operations in Bohemia, with scant reference to the war as it played out in Italy and western Germany. 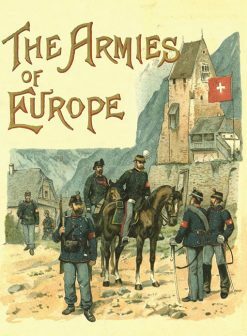 Embree gives the struggles between the Prussians and allies against the Federal German forces a very thorough examination, detailing decisions and battles The stage is set, both politically and militarily and the reader is given a clear picture of how events unfolded. In the spring of 1866, the so-called German Confederation, then a loose organisation of autonomous states, was thrown into crisis by a rift between the two largest members, the Austrian Empire, and The Kingdom of Prussia. Since the founding of the Confederation, in 1815, it had been tacitly accepted that Austria was the overseeing authority. Now, however, a more belligerent Prussia sought a leading role. Under a new and ambitious Chancellor, the ruthless Prince Otto von Bismarck, Prussia would no longer accept a secondary role. This vital question of leadership naturally affected all member states, and none could ignore it. Matters had, however, moved beyond discussion, and, in June, hostilities began, with the Prussian invasion of the Kingdom of Hanover, and the Electorate of Hesse-Cassel. 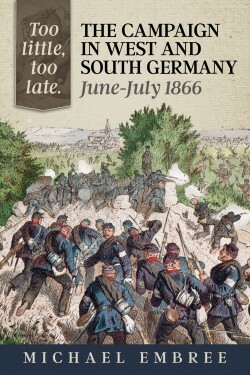 This volume chronicles the conflict over the unification of Germany which actually occurred on German soil. The campaign in southern and western Germany ensured that political control of German affairs would be firmly in Prussian hands, controlled by Bismarck, in much the same way that the great battles between Prussia and Austria in the east would exclude Austria from German affairs altogether. The detailed story of this, the war of unification within Germany itself, is narrated here, compiled from numerous published and unpublished sources, including many contemporary and first-hand accounts, as well as official reports. The importance of the campaign, far too often ignored, is told here. 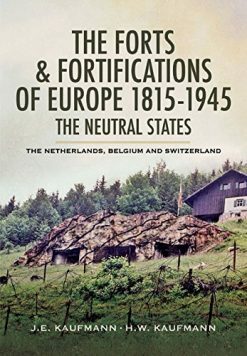 This is an invaluable resource for any student of European military history of the mid-19th Century. 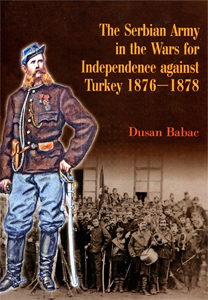 Key topics include the historical background to the conflict, the political crisis of 1866 in the “German Parliament” and the build-up to war, full descriptions of all military forces involved, the various phases of the campaign. 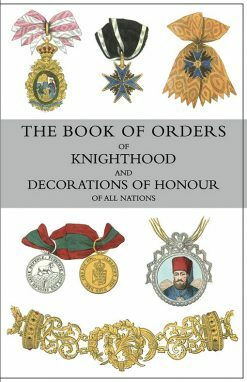 The book includes comprehensive orders of battle, informative maps, numerous illustrations (some in colour) and photographs, many informative charts and diagrams. 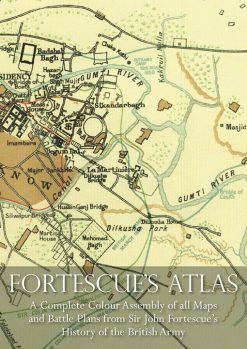 The author also presents a detailed analysis of contemporary and later sources.